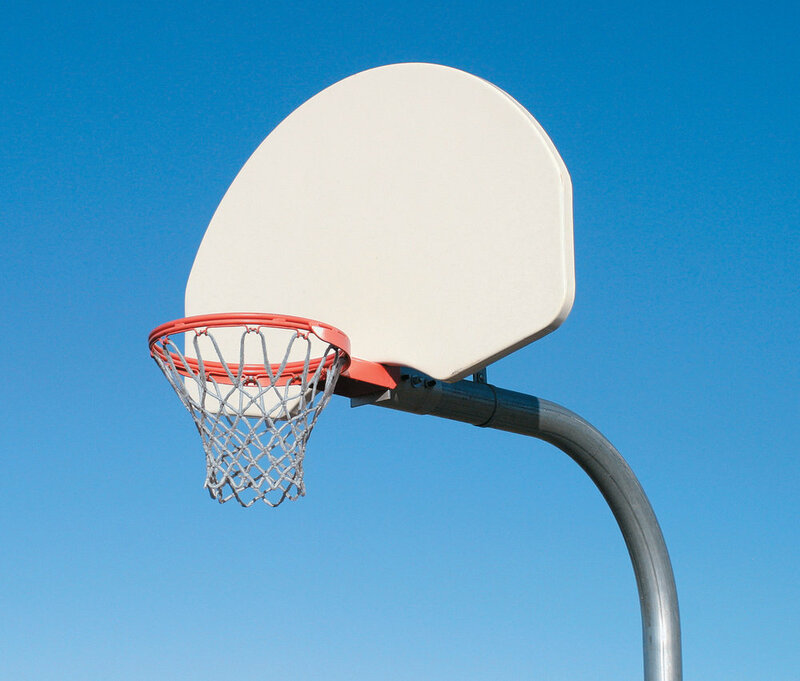 Basketball, Soccer goals and Disc Golf are ideal outdoor recreation solutions for upper elementary, middle, and high schools as well as municipal parks. Some things never go out of style and Basketball is definitely a mainstay in Canada's sporting and recreational worlds. Blue Imp's basketball goals are heavy-duty, and installed 10 feet high and come with either a standard hoop or a slammer hoop for spring-action dunking. Disc Golf, also known as Frisbee Golf, is played a lot like golf. The difference is that rather than balls being struck to the hole, the players throw discs at specially designed targets. Although Disc golf is a fairly new outdoor game, it is certainly growing in popularity! Join the trend with Blue Imp's beautiful baskets and fully custom 'Par Signs'. Blue Imp's Disc Golf system is a great way to get the gym class or group of friends out for exercise and fun! Quickly becoming a contender as one of Canada's favorite sports, the game of Soccer is played on almost every Canadian school playground or community park green space. Blue Imp's soccer goals come in various sizes and configurations, built from heavy-duty steel tubing, and finished with a polyester powder-coating.